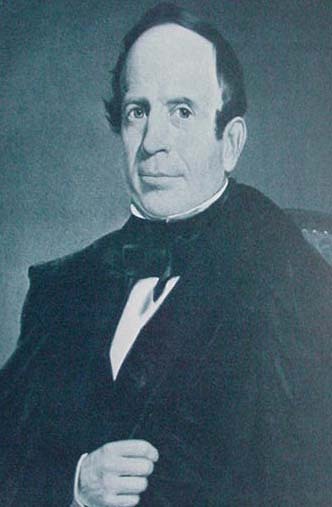 In 1817, James S. Seymour moved from Hartford, CT., to Auburn. He worked as the Cashier for the newly created Bank of Auburn, and soon became the bank president. He held that position until his death 58 years later. Mr. Seymour was well known for his philanthropy, having founded the Seymour Library and the Auburn City Hospital. 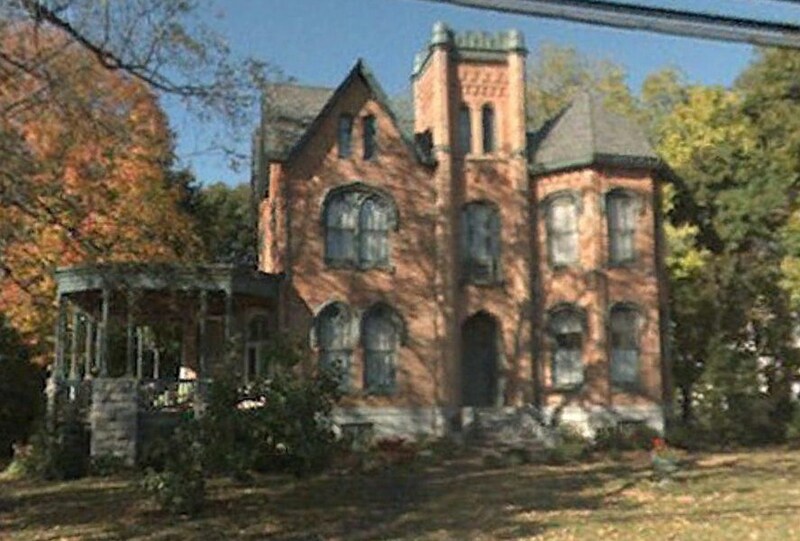 In 1861, at the age of 70, Mr. Seymour built the house that still stands at 113 North Street. This house was later owned by Charles A McCarthy, founder of Dunn and McCarthy Shoes. 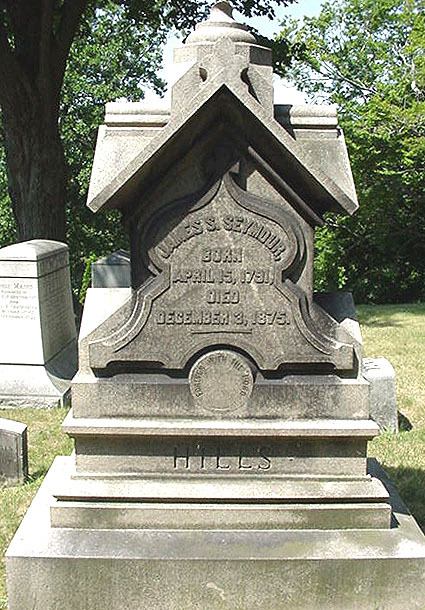 The Seymour monument is located on the Cemetery's Evening Side section.